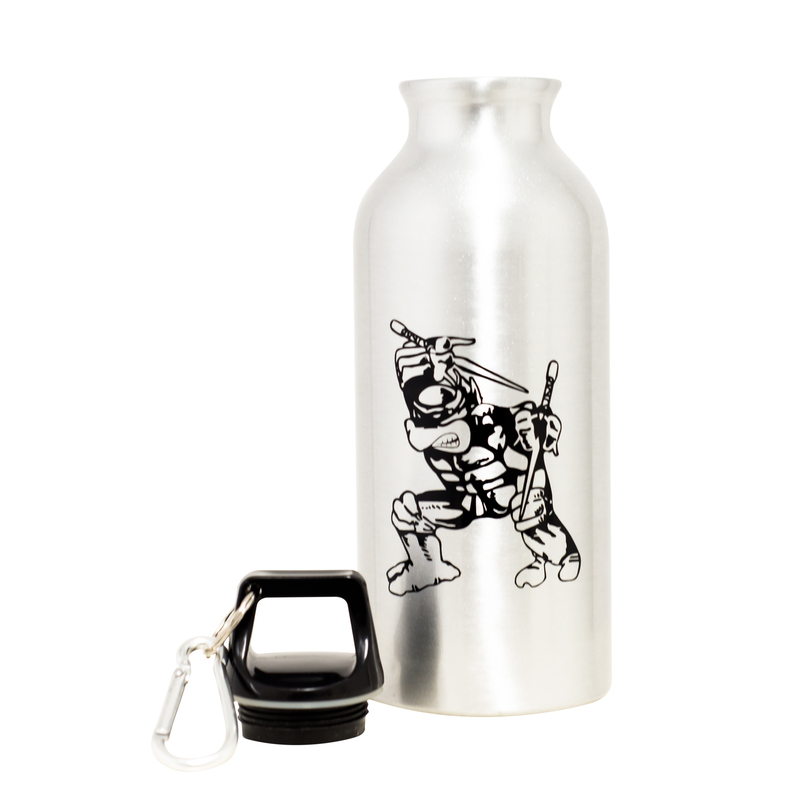 This water bottle was a featured item in the March 2018 TMNT Box. 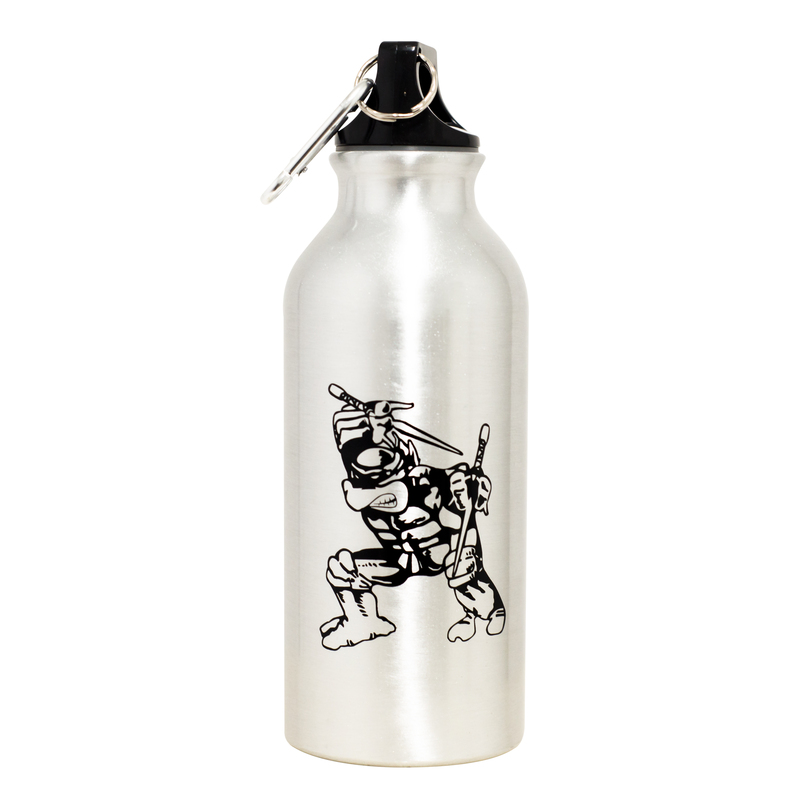 Enjoy your beverage inside our aluminum water bottle featuring fan art of Raphael. This bottle is BPA FREE and can be reused plenty of times. This item is exclusive to TMNT BOX, so show off to your friends. The top of the bottle twists off and includes a carabiner hook. Great for use on the go or as a sports bottle. Amazing!!! Love this item. Because its metal it quickly make your drink cold when put in the freezer. I use it all the time and its great for travel.